RJF Eyrie is a team, based on cadets and siblings of Russian Jade Falcon Clan, registered to give possibility for Clan new players to take part in competetive games. Russian Clan Jade Falcon (RJF) founded in 1995-1996 years. 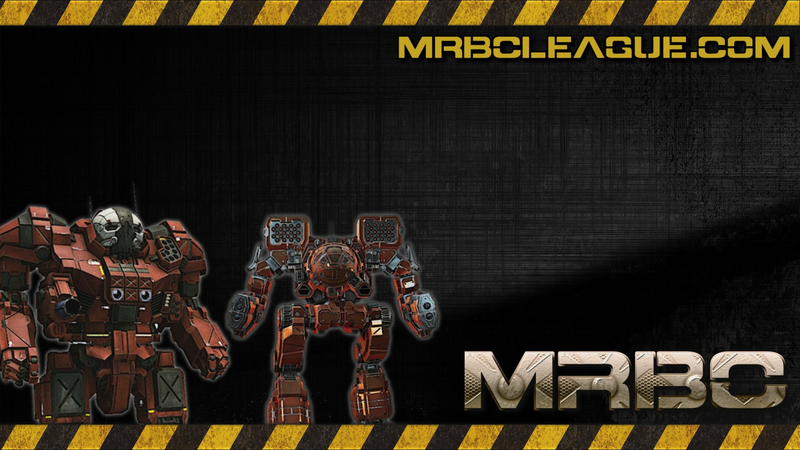 Since its foundation we fought and won tournaments in Mechwarrior 2/3/4, MW4-HC, MWLL, Megamek and tabletop Battletech. Our Clan has participated in international projects, events and leagues. Russian Clan Jade Falcon unites warriors from different cities and countries. Our Clan is based on the principles of the Jade Falcons of Battletech universe. As a true followers of Kerensky, we strive to achieve perfection in our combat skills and results of Clan in competitive battles. 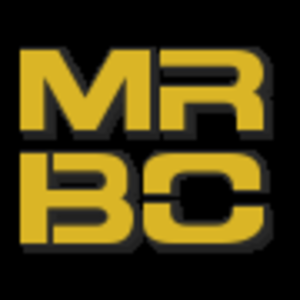 With the advent of Mechwarrior Online we participate in competitive leagues (MRBC, RHOD, NBT, etc.) and achieve high results. We are actively training the next generation of Clan sibko, and are always open to those wishing to become Jade Falcon.